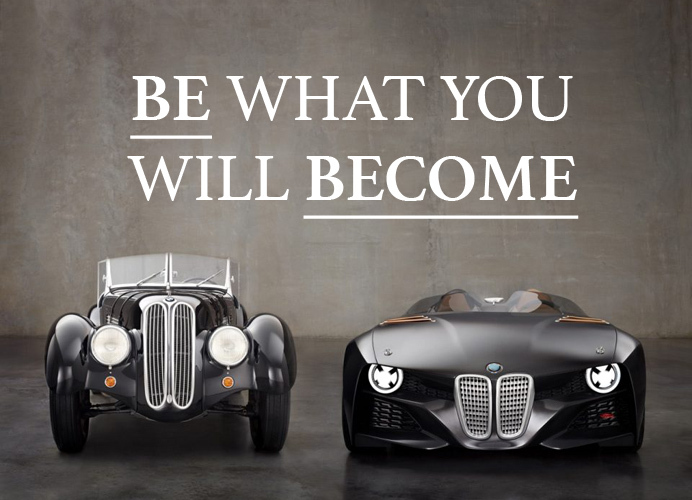 Who you are is who you will be, so be who you will become. The Spirit of God moves us onwards and upwards as we grow in Christ. 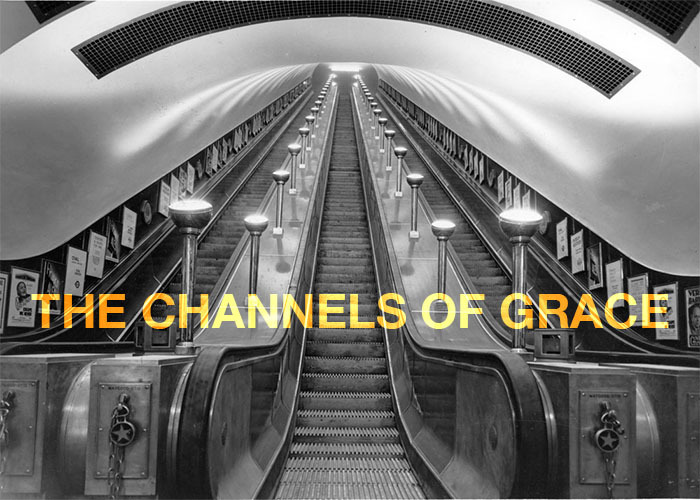 God uses specific “channels of grace” to bring his saving work into our lives. 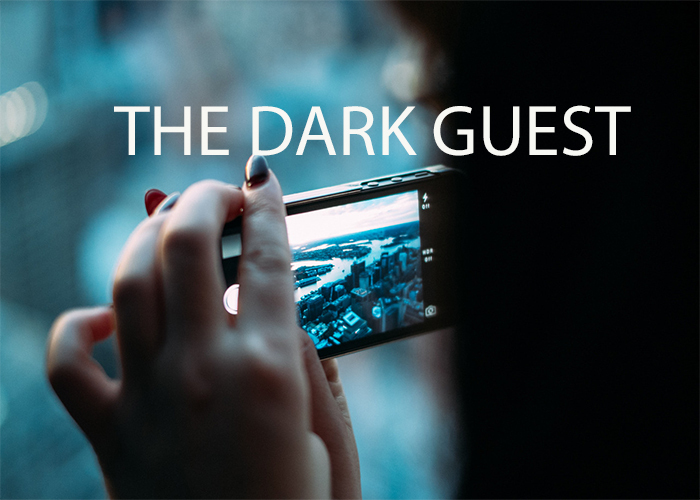 Sin is like a dark guest who will not leave. But the Spirit can put sin to death. God wants you to grow in grace and become more like Christ. But do you know how that happens?